and beauty, however, they can also cause a lot of problems and even become very hazardous. they do they often become hazardous. When all other options have been pursued with no success, it is time for a tree to be removed. a tree removal I often experience people who are very unhappy that the tree is being removed. However, usually once I take the time to talk with someone who is unhappy about the removal, they realize that there was a good reason to cut the tree down. In this area there are typically only two reason that we remove a tree: the tree is dead, or it was planted in the wrong place for that tree.Both of these reasons are easily avoidable with a little awareness and the proper care. So the next time you are thinking about where you are going to plant a tree, or if you are concerned about the health of you tree contact a certified arborist sooner rather than later. 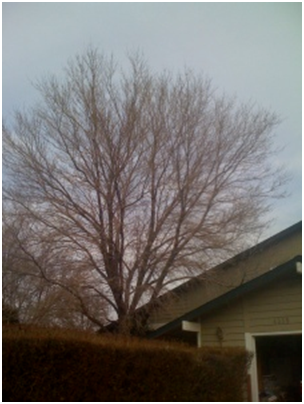 The sooner you address your tree problem, whether that is a sick tree that needs help, or a tree that needs to be pruned for whatever reason it may need it, the sooner you take care of it the better, and a certified arborist in your area is your best resource to take care of those problems as soon as possible.